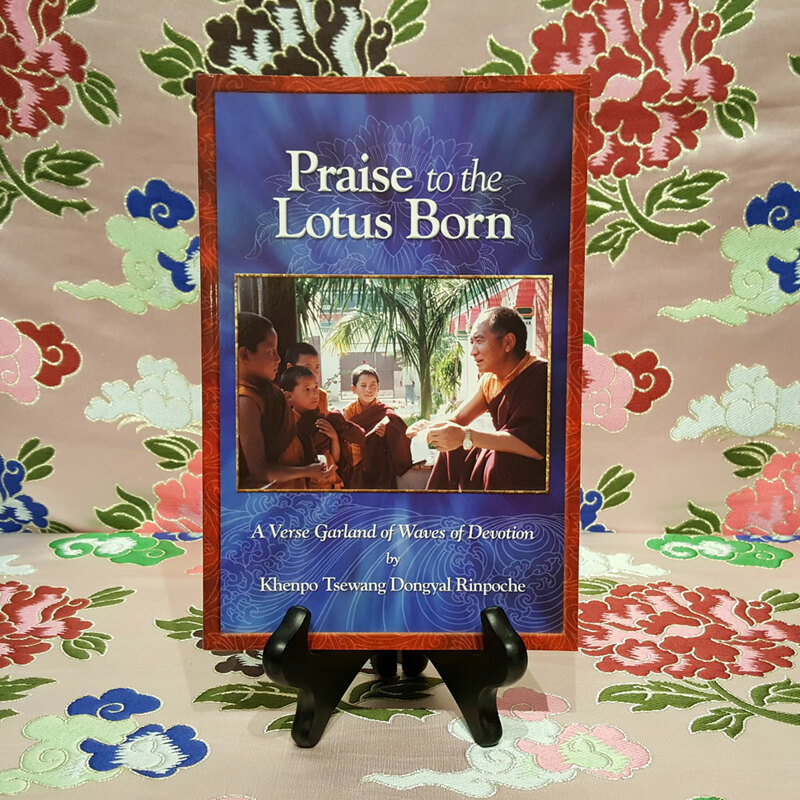 In 1972 a 21-year old Nyingmapa Buddhist monk was recovering from tuberculosis in a clinic in Switzerland. 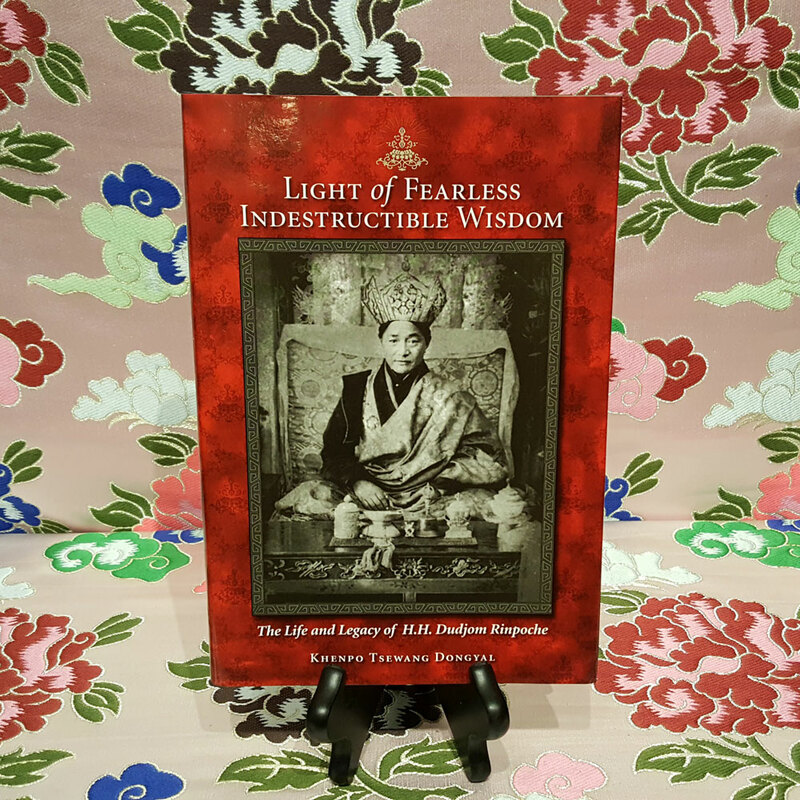 Turning his mind to Guru Padmasambhava known to Tibetans as the second Buddha he wrote these poems in a mere three days. 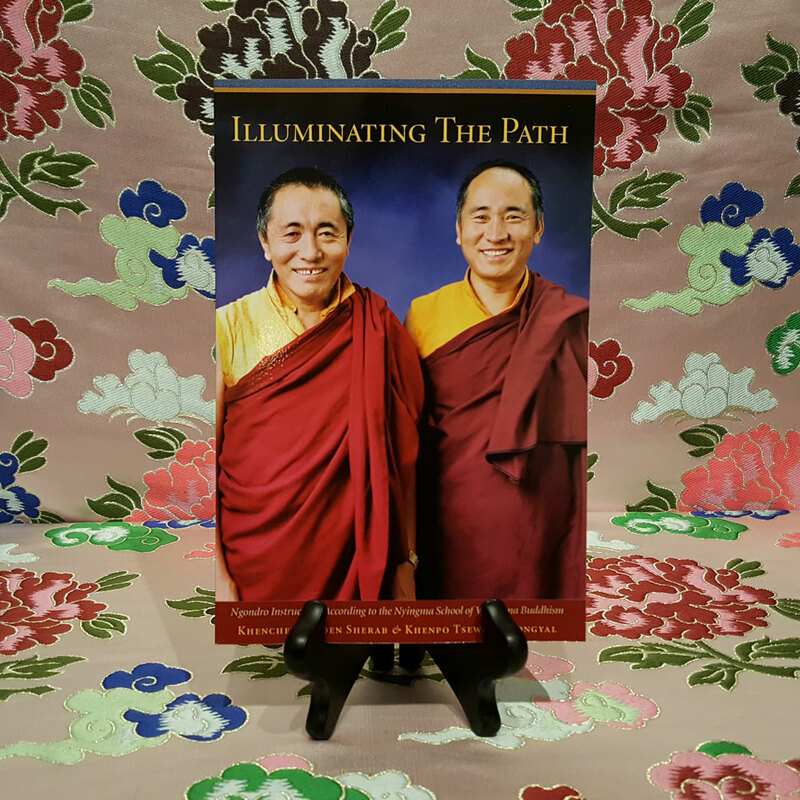 Praise to the Lotus Born is a verse biography of Guru Padmasambhava who along with Khenchen Shantarakshita and King Trisong Deutsen founded Tibetan Buddhism. 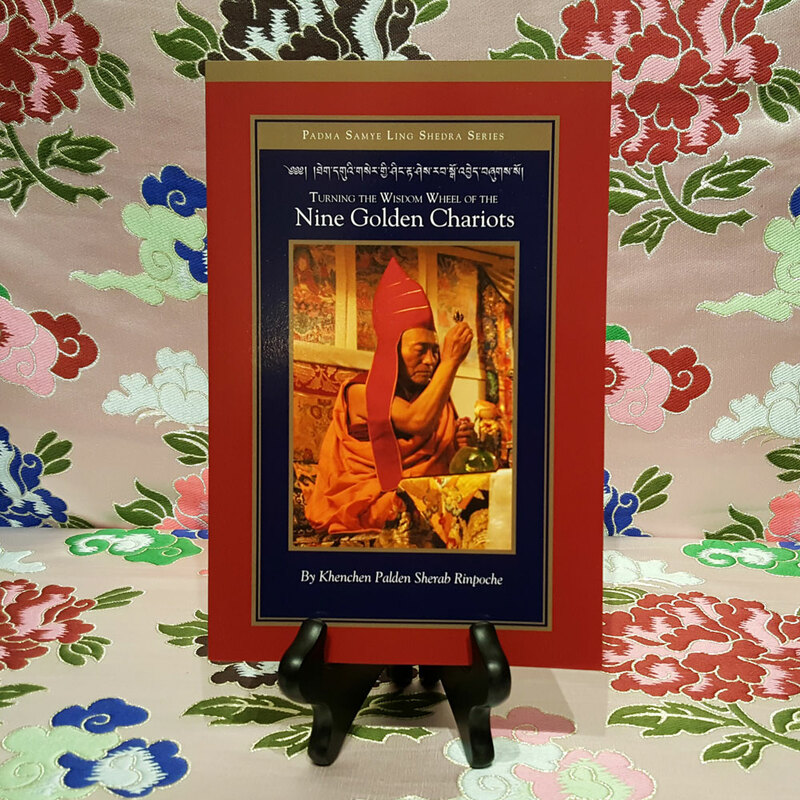 Scholars kings and queens sweep through these pages against a backdrop of philosophy ritual myth and magic. 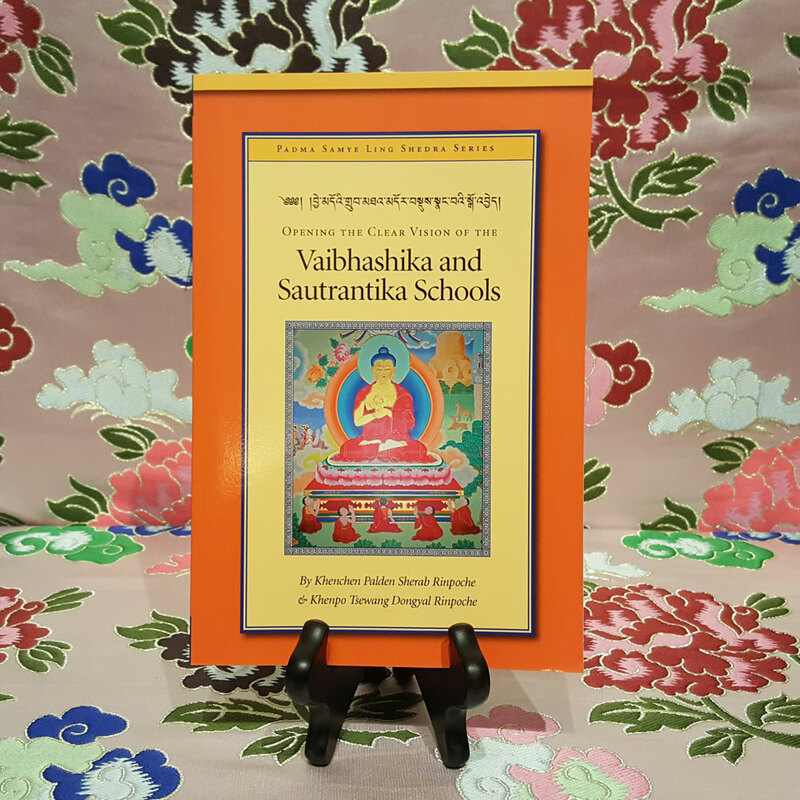 With the poems are notes containing Khentrul’s lively commentaries which capitvate and enlighten the reader.